Wooden fence gate opener installations are very important if you have a wooden gate! These mechanisms are in essence what keeps the gates moving properly and efficiently. Having a wooden fence gate opener installment means that you can now have more access and relax when you want to leave your wooden gate. There's no reason why you should not have a wooden fence gate opener installment if you have a wooden gate, so you're in luck, because Awesome Quality Garage Doors and Gates, S – Corp, does any type of ﻿gate opener installments﻿ in Orange County, California. In Orange County, California, our corporation does wooden fence gate opener installments, because, in this city, they are very popular. 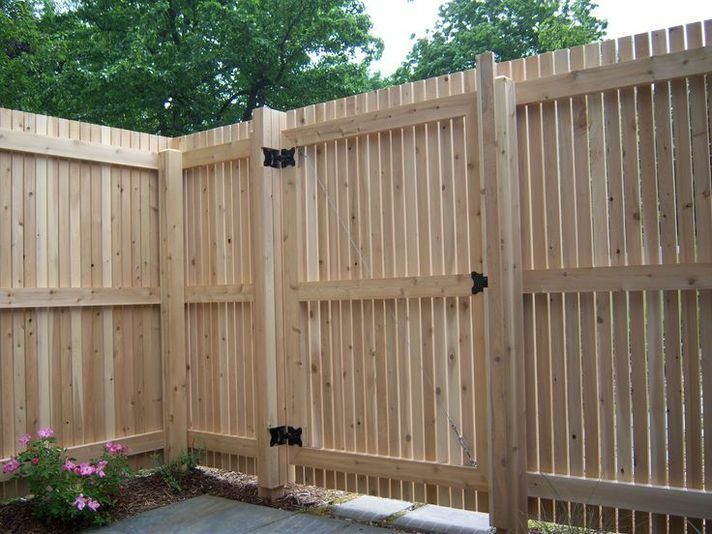 Mentioning wooden fence gate open installments in Orange County, California, our company is not only limited to doing these installments in Orange County, CA. We do all places that border Orange County, California, because we are very versatile. We just want to make sure that you have as easy as a life as possible. That is why we do wooden fence gate opener installments. Wooden fence gate opener installations provide easy access to whatever endeavor you're trying to get into because now you can just leave from a distance with the push of a button. 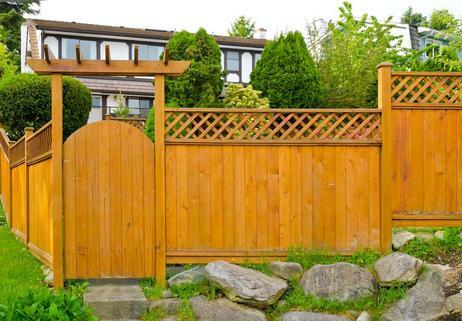 Having a wooden fence gate installation means that you are literally king or queen of your home, because now you get to choose when you want to leave the gates, and when you want to answer your gate, as opposed to manually doing the hard work of opening or closing the gate. Our company wants to do your wooden fence gate opener installation in Orange County, California, because we know we will give you the best service possible, and we want to service you to our fullest capacity. The customers and clients that we get who have received our garage door gate repairs love us, and they turn into recurring customers for whatever garage door or gate problems they have, because they know that we will get the job done with excellence and we won't settle for less when doing their garage door or gate repair or wooden fence gate installation. There are so many great technicians that we have under our wings, and they've all been certified, they went to training, and they are just the best in all of Orange County, California, and we want you to get your garage door and gate done by them especially, if you're in need of a wooden fence gate installation, so get it done by these guys. Once again, we are just interested in your benefit and your satisfaction. This is also why we we're all budgets, because I want to make sure everybody has a chance to express our awesome services, so if money is a problem, we will work with you. We know that we are very different from all the other garage door gate repair companies in Orange County, CA, but if our clients love what we are doing, then we just keep doing what they love, which is providing them with the greatest garage door and gate repairs in all of Orange County, CA. Now, you are probably wondering how to get in contact with our corporation. Well, this is fairly easy. All you have to do is fill out that instant quote form, which takes a few seconds complete, or call us at this number (---)--- ---- and you will be contacted in little to no time! We are glad to be your pick in all things garage doors and gates in Orange County, California, and we also glad to be your number one pick for wooden fence gate opener installation. 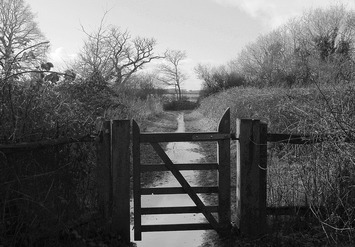 We look forward to fixing that gate!